Josh grew up in this area and graduated from Shelley High School. He received his Bachelor of Science Degree from Brigham Young University-Idaho. 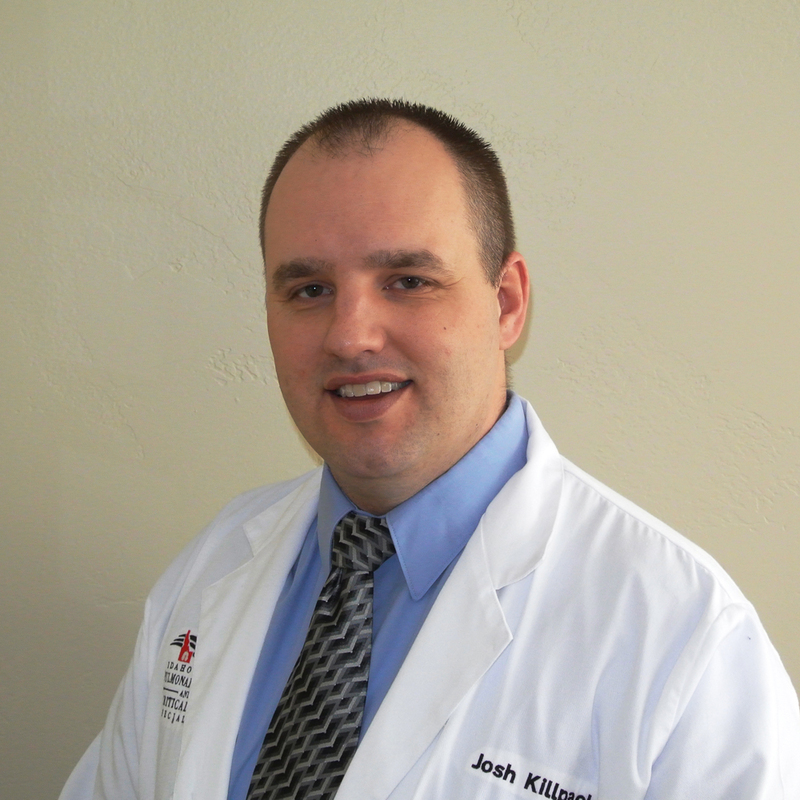 He worked as a Registered Nurse for three years before returning to school for his Masters of Physician Assistant Studies from the University of North Dakota. He loves this area for the lifestyle and various outdoor activities it offers. Josh and his wife, Heidi, live in the Rigby area with their two children.